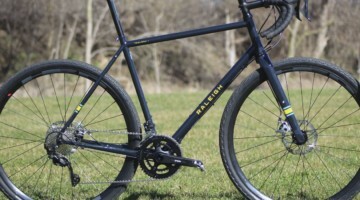 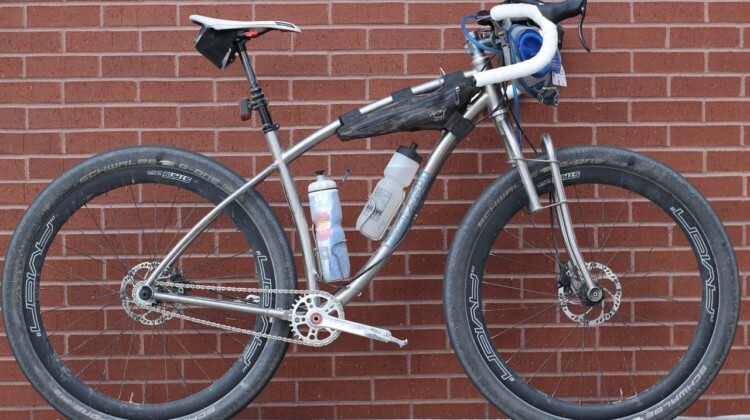 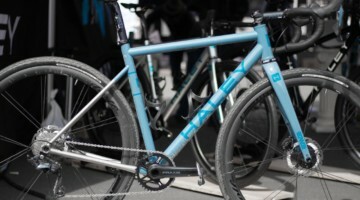 The Gravsplosion is a custom titanium gravel bike made by Colorado’s Black Sheep Bikes. 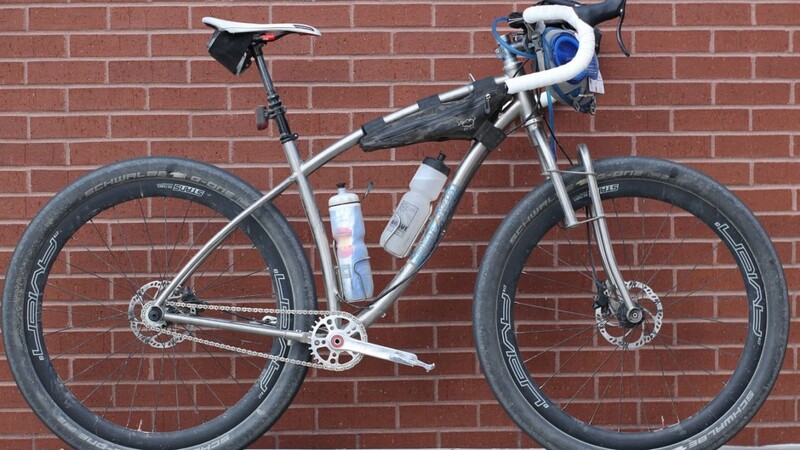 We take a closer look at a bike with a unique fork and handlebar. 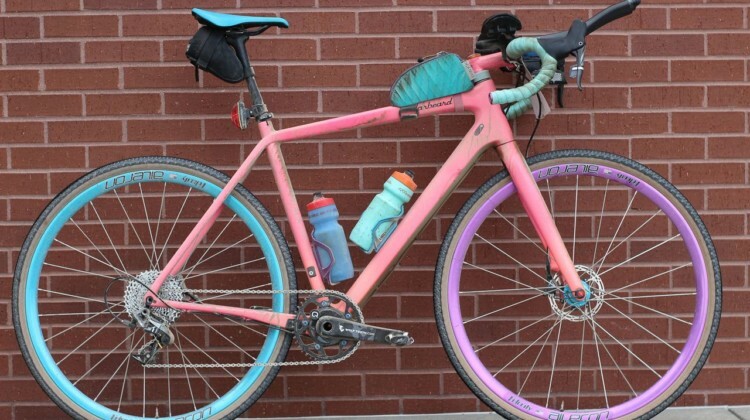 Matt Acker’s custom-painted Salsa Warbeard was tough to miss at the 2018 Gravel Worlds. 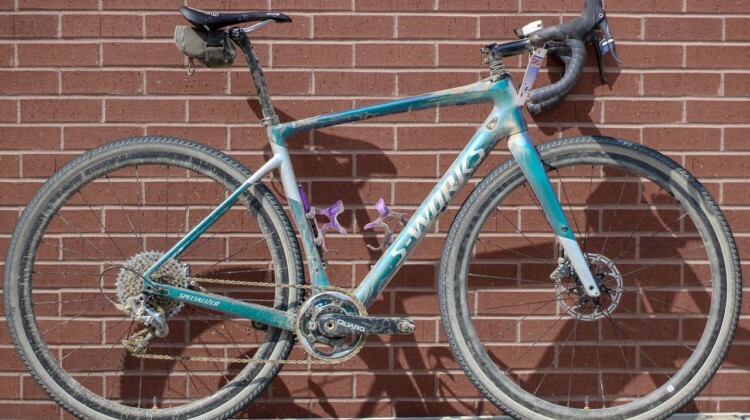 We profile his resplendent gravel bike. Josh Berry had a new bike for the 2018 Gravel Worlds. 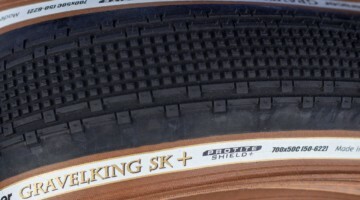 He rode the Giant Revolt Advanced 0 to a third-place finish in NE. 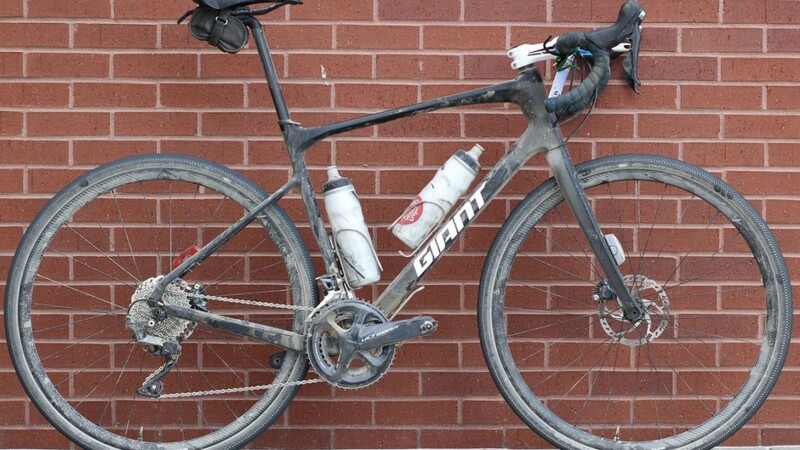 We profile his podium bike. 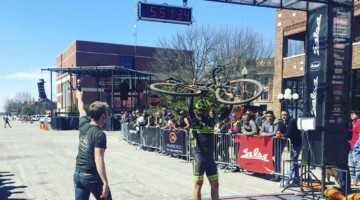 Alison Tetrick captained her S-Works Diverge gravel bike to a win at the 2018 Gravel Worlds in Nebraska. 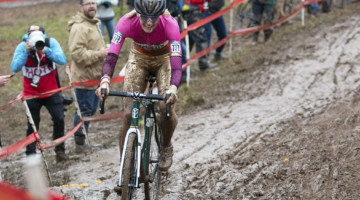 We profile her bike from her title defense. 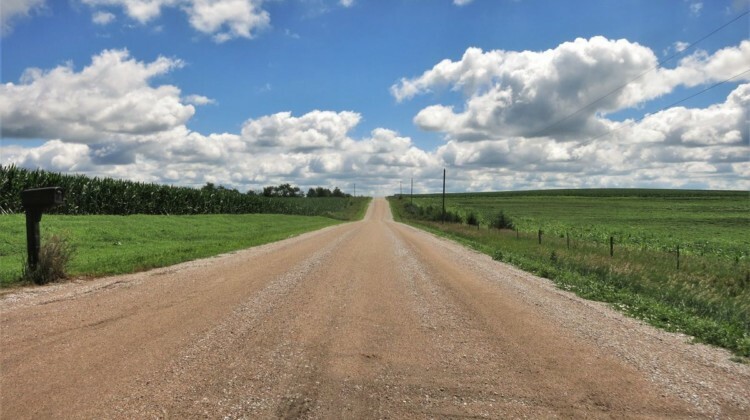 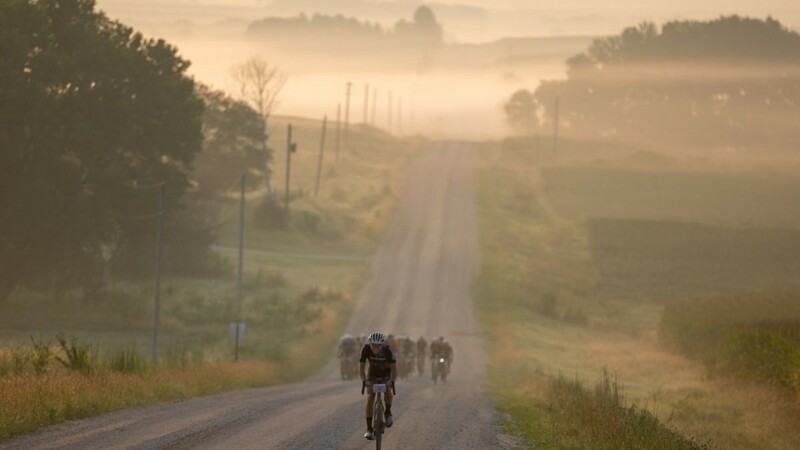 Nebraska’s gravel roads provided a beautiful backdrop during the 2018 Gravel Worlds. This photo gallery from Robert Clark captures the gravel beauty. 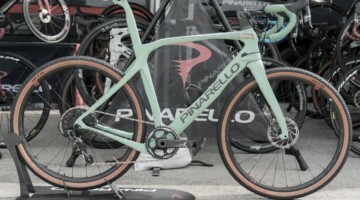 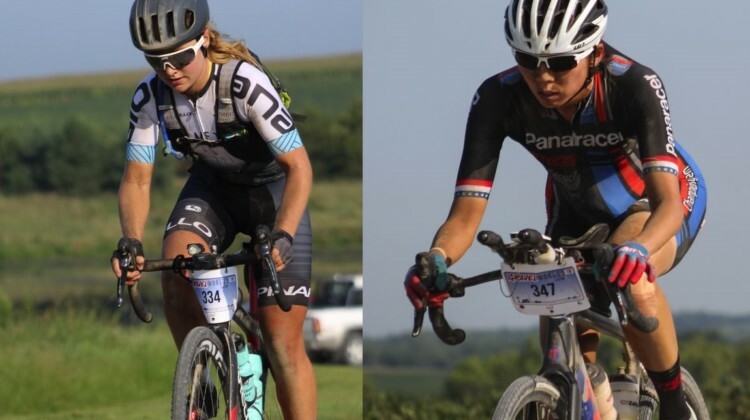 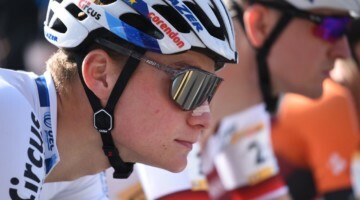 Teammates Amity Gregg and Colin Strickland rode Pinarello GAN GR Disk gravel bikes at Gravel Worlds, but they have a different aero philosophy. 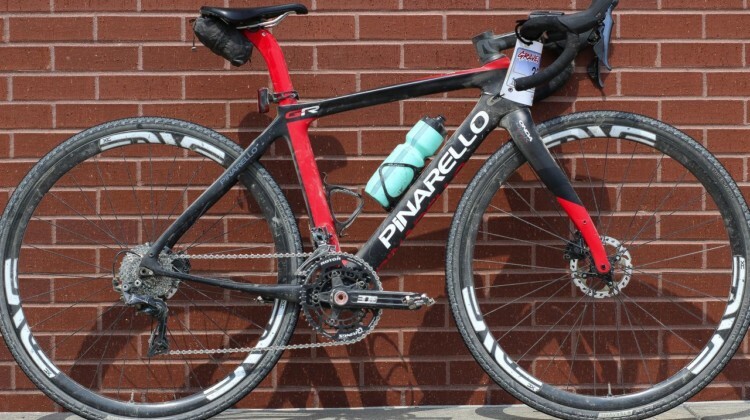 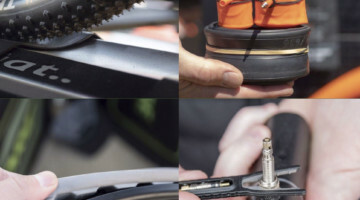 We profile their bikes to find out how they differ. 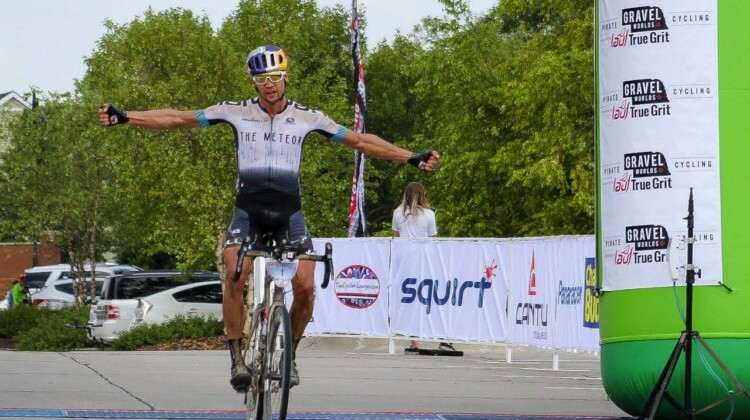 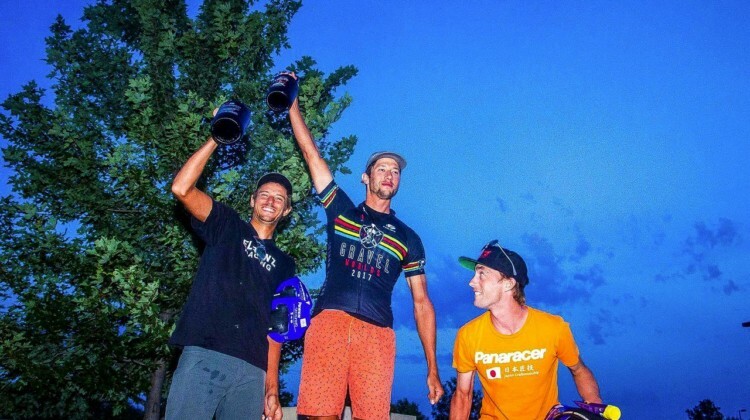 Colin Strickland overcame an early flat to roar back and win the 2018 Gravel Worlds in Nebraska. 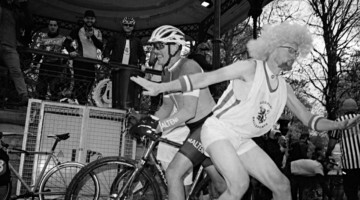 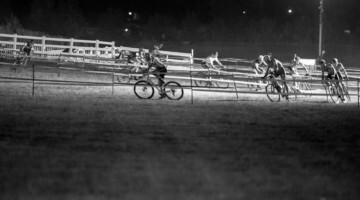 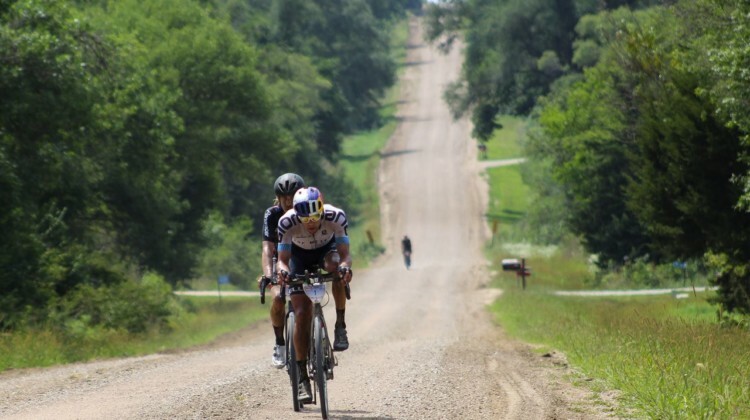 Get the full story of the annual 150-mile race. 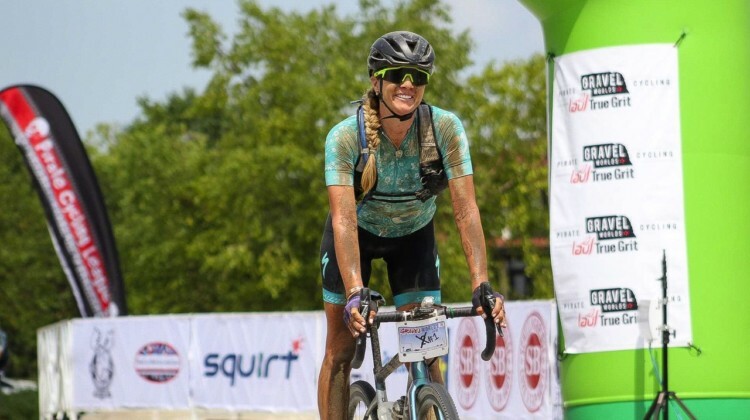 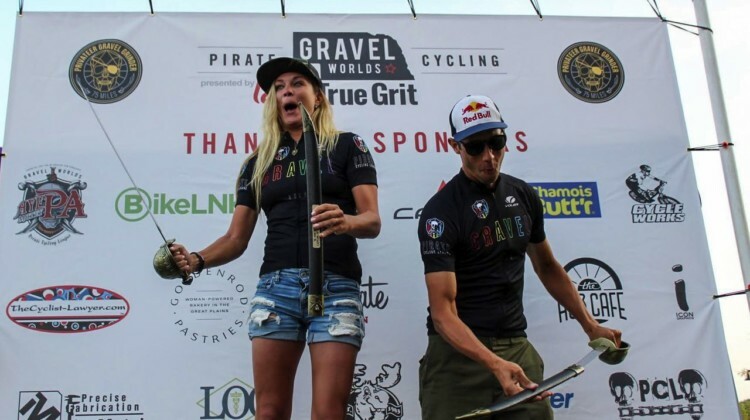 Alison Tetrick took home her second-straight Gravel Worlds title in 2018. 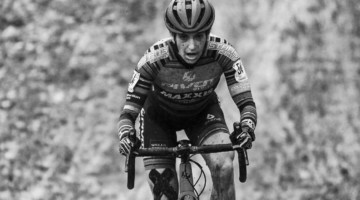 Get the story of her win and memorable pirate-themed podium prize. 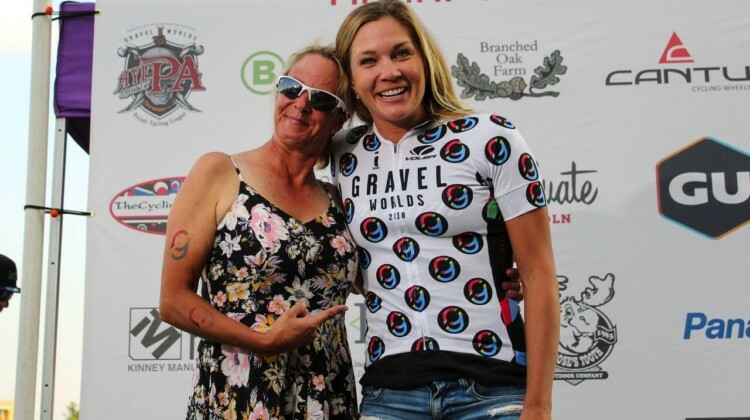 Women gravel races took to the gravel seas outside Lincoln, Nebraska for the 2018 Gravel Worlds. 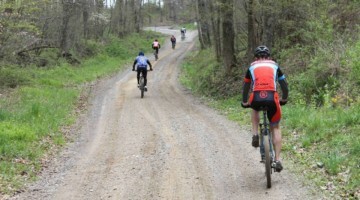 See results from the annual 150-mile race. 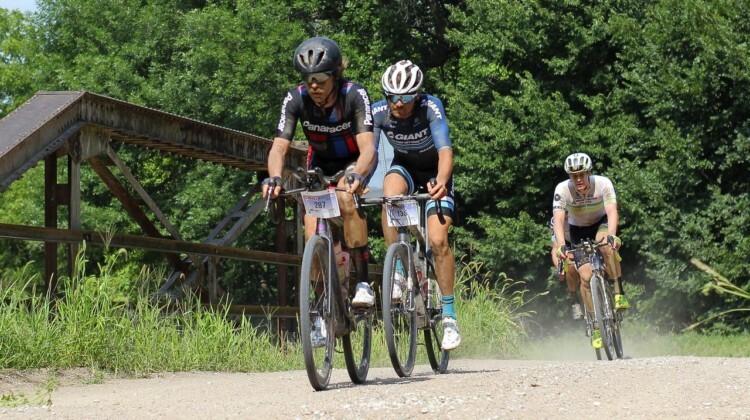 Riders hit the gravel roads outside Lincoln, Nebraska for the 2018 Gravel Worlds p/b Lauf True Grit. 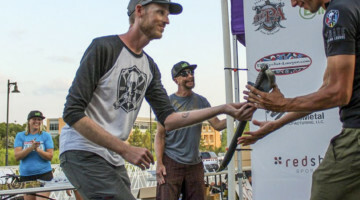 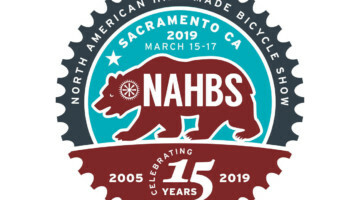 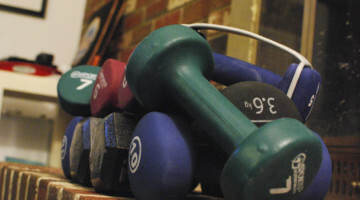 See results for the annual 150-mile race.